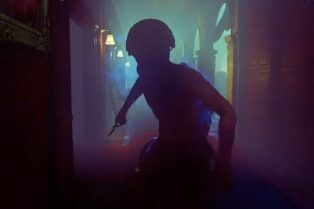 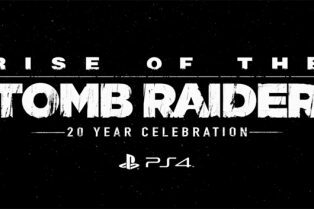 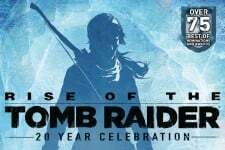 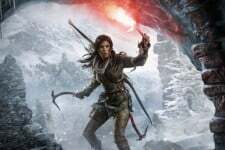 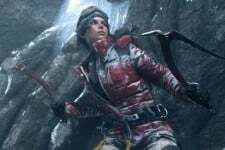 Rise of the Tomb Raider: 20 Year Celebration ..
More Footage from the Blood Ties DLC for Rise.. 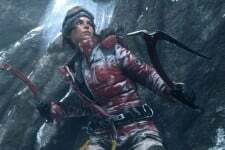 Blood Ties and Lara’s Nightmare Trailer..
Rise of the Tomb Raider Launch Trailer is Here! 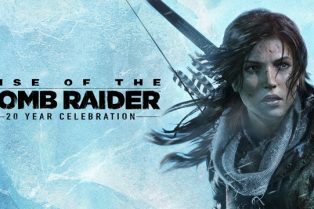 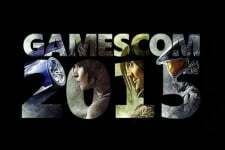 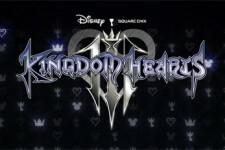 Featuring Halo 5: Guardians, Rise of the Tomb Raider, and more!